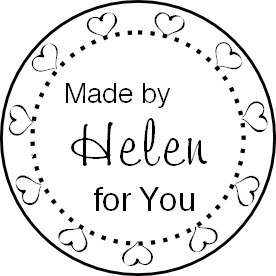 Personalise this heart framed circle stamp by having your name, company or a message in the centre. Ideal for stamping onto the back of your cards, or use as labels on handmade items. Makes an ideal gift for crafters. You could also have the names of the happy couple added, to make invitations for engagement or wedding stationery. Stamped area is 3.5cm x 3.5cm. 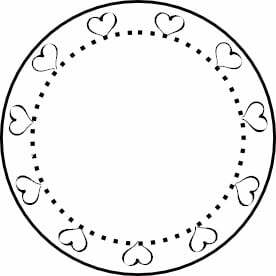 See the other personalised circle sentiment stamps. Please add your choice of text in the box above, or feel free to email me to discuss. 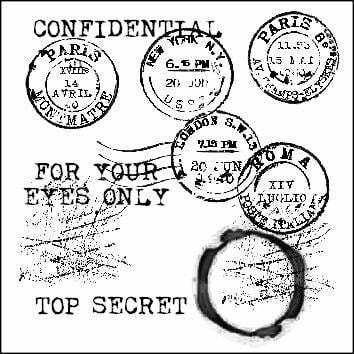 See the other personalised stamps and please read order dates and delivery notes for the custom stamps.